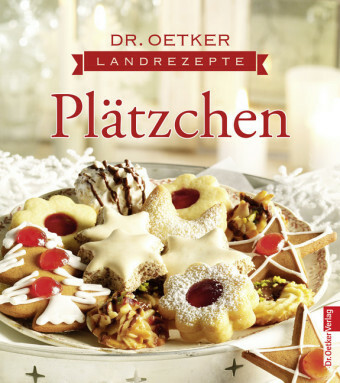 Here are the best German cakes and pastries, strudels and tarts, the classics and the tastiest new creations of German cooking. 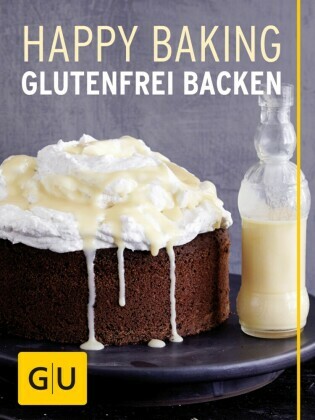 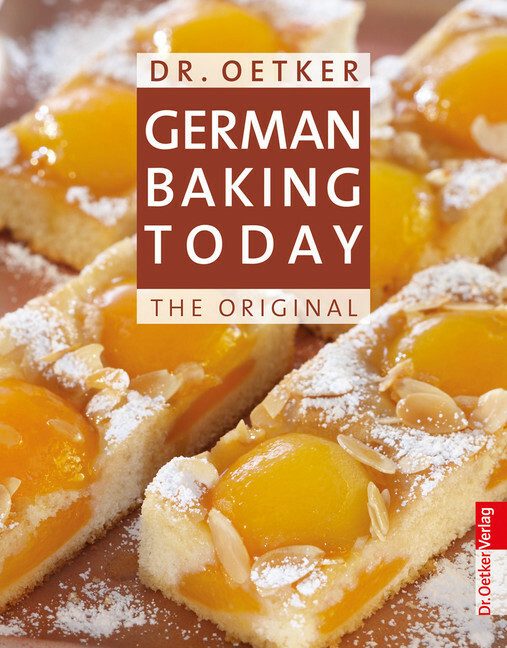 In this extensively revised English edition of the original 'German Baking Today', you will find recipes for every day and for special occasions. 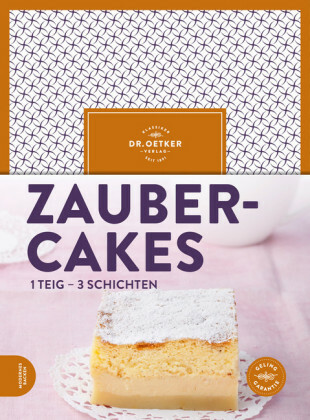 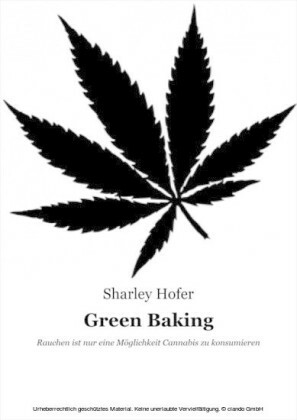 To make the baking even easier, the detailed instructions are accompanies by numerous descriptive and step-by-step photographs. 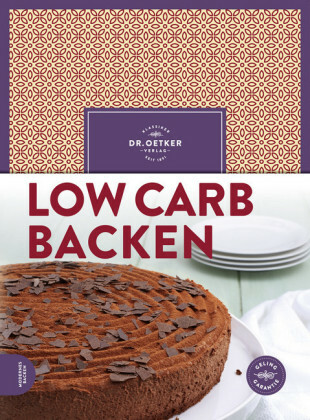 And of course: Every recipe has been tested in the famous Dr. Oetker test kitchen. 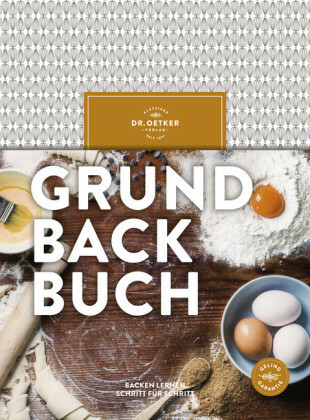 This will ensure success for the inexperienced baker and praise for the ambitious, whether you choose to make the recipe for mole cake ('Maulwurftorte'), Black Forest Gateau, sunflower seed rolls, Christmas pastries or any other baked delicacy.